Fox’s X-Men franchise continues to grow and thrive, with the recent success of X-Men: Days of Future Past and The Wolverine, the studio is looking to other mutants to expand their franchise. 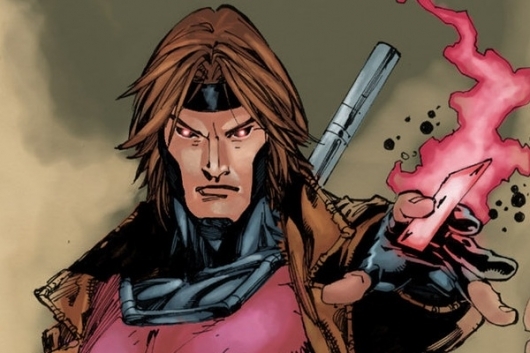 One of the first films will be focus on Gambit. Channing Tatum has already been confirmed to play the Ragin’ Cajun, and now there are new reports of the project gaining more steam. According to Deadline, a new writer has been tapped to pen the script, which will be based on Chris Claremont’s treatment of the character. Hit the jump for more. 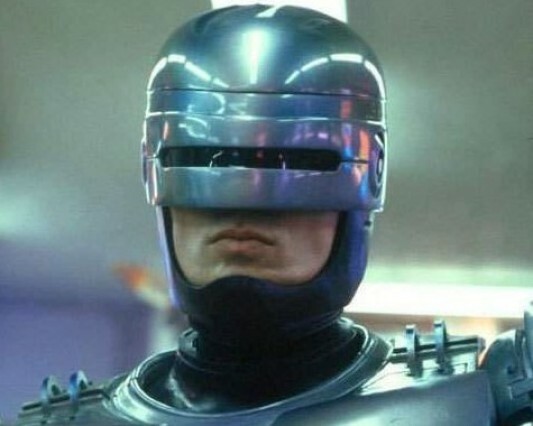 MGM has found their lead for the planned reboot of Paul Verhoeven’s 1987 sci-fi classic, RoboCop. It’s being reported that Swedish-American actor Joel Kinnaman has landed the coveted role of a cop who’s gunned down on the job and rebuilt as a part man/part machine supercop who’s unleashed to put an end to crime in viciously violent fashion.